When looking to buy a home many people want to buy a home that is 100% finished and needs little or no additional work or upgrades. These homes can be found but it goes back to the old saying “you get what you pay for” – you are going to pay a lot more for a house that is completely upgraded. 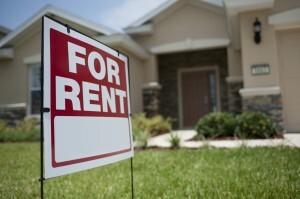 Other opportunities for a better deal come in the form short sales, foreclosures, and auctions. Some of the best deals may be hidden behind some ugly paint, poor landscaping and a little disrepair. Purchasing a house at an auction is not for everyone, but a little research could turn out to be very profitable. The following items are top things to consider when looking to purchase a home at an auction. 1. Dry run – being a novice at anything would require you to take things slow and do a little more research the first couple of times. My first suggestion would be to visit an auction as just a spectator the first time or two. The best thing you can do is look and listen, understand the pace in which the auction operates and what everyone else is looking for and saying. Things like presentation and attire can be the difference of someone attempting to out bid you or taking a knee. 2. 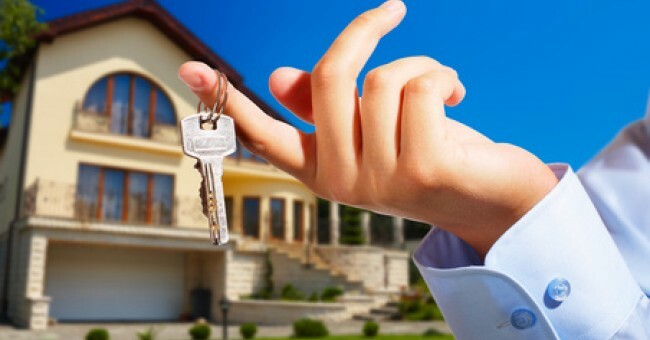 House research- normally you would do research on any place you purchase but with a foreclosure there may not be too much information available. Items like the surrounding neighborhood and homes structural integrity could be a make or break if you are looking to sell the home as an investment. Some foreclosures will have an open house and many others may not, your best chance of finding out the homes issues is to walk around as much as you can even looking inside the windows and bringing a contractor with good knowledge. Keep in mind the neighbors may not know anything about the homes history but many times what the home looks like on the outside is what it will look like on the inside. 3. 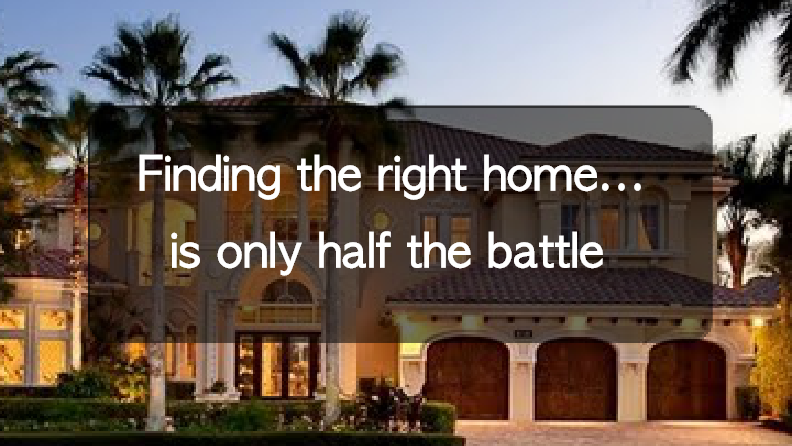 Timing- too many times people get excited about one home and believe its all or nothing. Timing is everything, especially during an auction. Best advice is to sit back and wait till the offers slow down and be willing to walk away. The idea of letting the pace slow down is to not add fuel to the fire. The thought behind being willing to walk away is self explanatory, after being to a few auctions you will see yourself that not every auction home is a good deal. 4. Actual costs- there are other costs involved in an auction purchase, some larger auctioneer companies charge up to 5% for their services right off the top of the final purchase price. Other cost (besides the unknowns of the house) could include back taxes, liens or other mortgages. Your due diligence could save you thousands and chances are if the deal seems to good to be true, there maybe an underlining reason for it. 5. Early bird- during the day of the auction there maybe a handful of homes being sold, this has an impact of the crowd that may show and how aggressive the bidders are during the first part of the day. Chances are some may not show until later and only for one particular home they had their sights on. One suggestion I have is to get there early and be prepared to bid, there could be an opportunity to jump on one of the early homes and get a steal all while the others are still trying to gauge the aggressiveness nature of the bidding crowd. No matter what investment you are looking for it will always be important to do your research and learn how to play hardball. Be aware of what you are getting yourself into and keep an open mind. Real estate always has potential to make money in any market but the key is to make informed decisions and using home buying tools like the MoveMap on www.moversatlas.com is a great way to gather information on a potential home. Whether you like living in a highly populated city or not, it is no secret that larger cities often times have a lot more to offer. In regards to economic growth of a particular area there is a direct correlation between the growth rate of a city and such things as higher employment rates and better housing markets among many other positive benefits. The nice thing about population growth in a particular area is the hidden driving factors like a new industry or large business moving in or it may be just a desirable cost effective area to live. Whatever the reason is, just remember that if you want to benefit from a booming city than the earlier you jump on board the better. 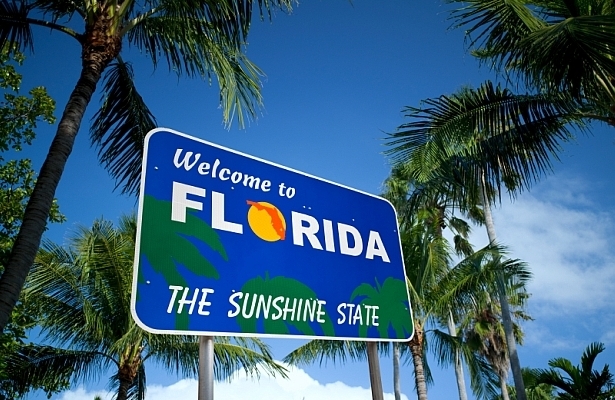 Florida has many great cities but here is a list of 5 of Florida’s fastest growing cities. First and foremost and probably the largest city in the state, Orlando, known by the locals as “The city beautiful” with a population growth rate of 1.82% and a fantastic unemployment rate of 5.76% which is several points below the national average. Second is a smaller town of Cape Coral which is direct neighbors to the more well-known town Fort Myers. The population growth rate of Cape Coral is currently around 2.41% and yet still a low unemployment rate of 6.22%. Surprisingly this city was one of the hardest hit during the economic housing fall, good to see its coming back. Next we are brought to Palm Bay, Florida, while on the east coast this is a great beach city having a population increase of around 1.53% and an unemployment rate at 6.6%. The average income in this town is right above $60,000 which could be greatly supported by such companies like NASA, Boeing, Lockheed Martin and soon to be Northrop Grumman. Coming in at number four would be North Port, Florida a location that piggy backs the more well-known metropolitan area Sarasota. North Port is in a wonderful area on the west coast with white sand beaches, turquoise colored water and beautiful sunsets. This town has boasted a 1.42% population growth rate along with a 6% unemployment rate. Back to the intercostal geographic area, this small town in Orange County Florida known for its rather large houses and the Arnold Palmer golf tournament Windermere makes the ranking at number five. With about a 29% population growth since the year 2000 this has been a substantial increase even according the national level. More known for its original basketball super star Shaquille O’Neal and golf legend Tiger Woods there is no question this is a very desirable city to live in. Sure, getting on board with a city that is up and coming has its benefits but it wouldn’t be your first priority unless you were looking for purely investment purposes. On the other hand you may be in a community that is growing with excellent supporting industry and opportunity. If you are looking for more information on these communities I suggest using the tools offered on www.MoversAtlas.com.